Buying tires for your car is easy, right? 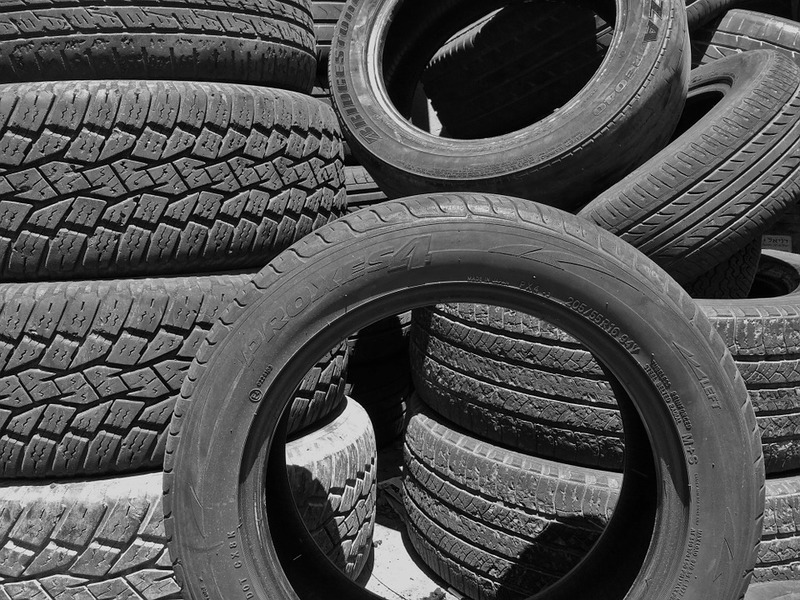 It may sound simple, but you may become overwhelmed when you get to the tire store and see hundreds of variations. It’s important to do your homework before getting to the store so that you can narrow down your choices effectively and pick the right tires to meet your needs. Car tires can be classified into three main types: all-season, summer, and winter tires. Many car owners prefer to buy all-season tires in order to save money. All-season tires offer a well-rounded performance all year, but they don’t always deliver the best traction. Summer tires provide strong traction and handling on dry roads, but they aren’t a smart choice for navigating snowy or icy conditions. Winter tires have very good traction on wet and snowy roads but do not brake well on dry roads. Each type of tire has pros and cons, but it is important to pick tires that will take your climate conditions into account. Getting the wrong type of tires for a particular road condition could be hazardous. Cars usually need to be replaced every three to four years. When you are due for a replacement, another important concern is buying a tire of the proper size. The owner’s manual of your car or the label on the door’s jamb on the driver’s side of the car will give you information on the right tire size for your car’s model. You need to buy tires that will match the size requirement specified by the manufacturer. When buying tires, you need to understand what the tire label means. A tire label looks something like this: P215/65R15 95H. The P215/65R15 refers to the size measurements such as width and diameter while 95 refers to the load index, which is the weight each tire can support. H is the speed rating. You have the option of buying tires with a higher load index or speed rating, depending on your driving plans.